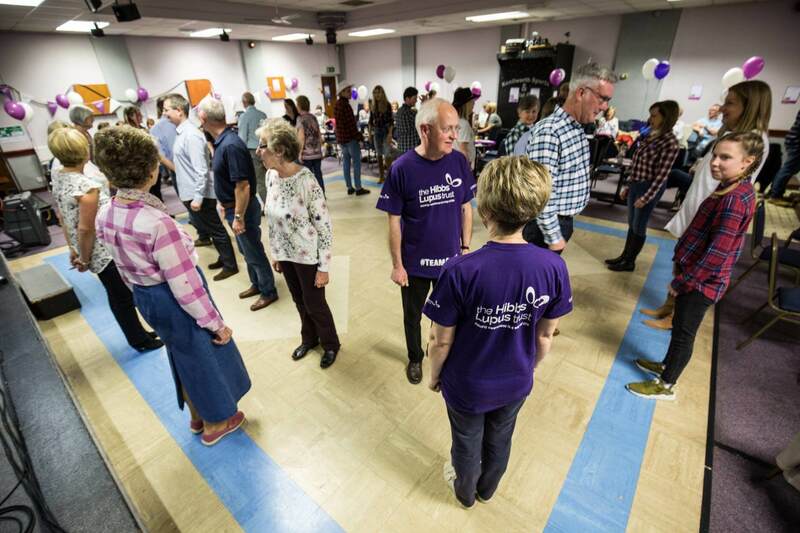 After such great feedback and lots of requests, the Team Alice Barn Dance is back! 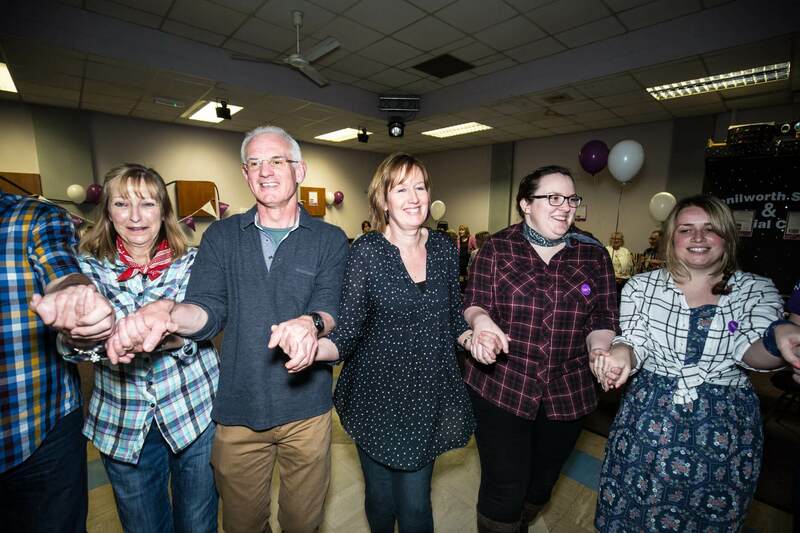 #TeamAlice with The Hibbs Lupus Trust hosts a night of fun and laughter as we would like you to join us attempting to dance the night away country style. YEEHAA! Join us on Saturday 6th October 2018 from 19:30-22:30. As well as the dancing we will be holding a charity auction and raffle where we currently have the following prizes. Tickets for the evening are £10 a person with under 10’s attending for free! All the money that we are raising is going to Coventry and Warwickshire Hospital and will be going directly to help Lupus patients in the local area. Invite your friends, family, in-laws, out-laws, postman, milkman and help us make this a brilliant evening!